My spiritual name is White Raven, meaning “Messenger of Truth & Love for the Spiritual World.” I have been practicing for over 22 years. Skilled in various metaphysical modalities, my favorite techniques are scrying through my Crystal Ball and reading Chakra Stones. 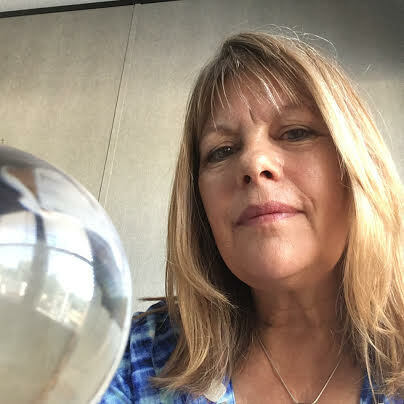 The pure quartz crystal ball allows me to see into the past, present, future, and to connect to the spiritual world to receive messages from your guides.